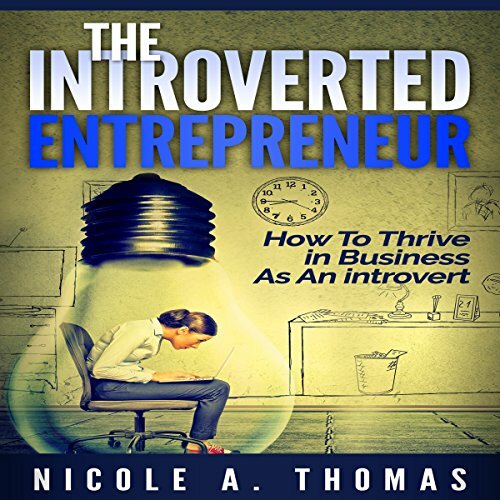 Showing results by author "Nicole A. Thomas"
If you find yourself hindered or discouraged by your introversion, the good news is that this book is now around to help you. It will empower you and show you how you can use your introversion to become a successful entrepreneur. This book will not force you to become an extrovert to be successful in the field of business. It simply shows you some ways to use your unique introverted traits to your advantage. Make sure your child is equipped with the mindset that schools do not teach! 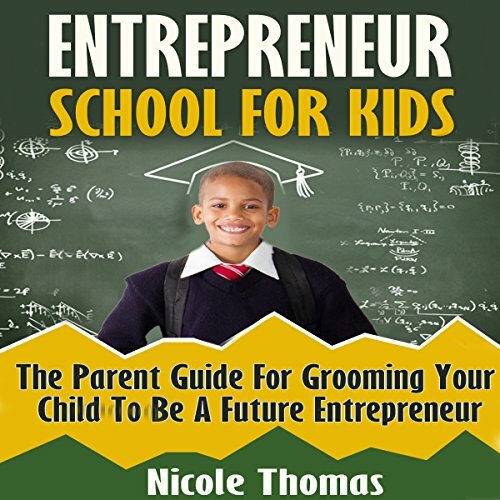 This book contains proven steps and strategies on how parents who are entrepreneurs can set their children on the path to becoming entrepreneurs themselves someday. Have you always dreamed of writing a novel? NaNoWriMo offers your chance. It is a 30-day challenge in which you write a complete novel during National Novel Writing Month. This book will help you learn what NaNoWriMo has to offer, and how to make the most of the challenge. You will learn about required preparation, strategies, resources, and more. 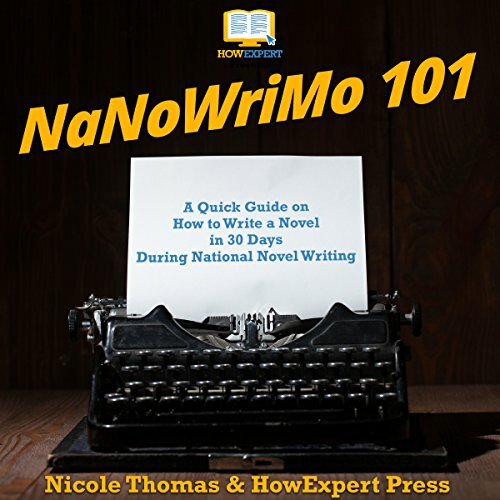 Learn how to overcome the most common obstacles to writing a book, and learn what to do to make sure you are successful in NaNoWriMo. This book goes into great detail about everything you need to know to be successful during NaNoWriMo. She's spent a good portion of her life in search of happiness - struggling to find her place, and to discover her worth. 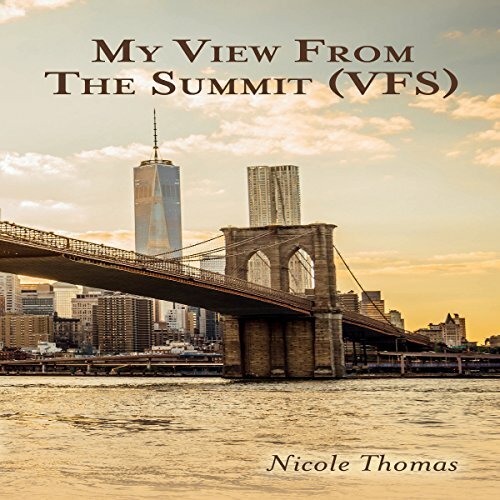 But if there's one thing Nicole Thomas has figured out, it's that every experience contains an important lesson, and that God has been there for every step along the way. So with that knowledge, she began to blog. From the ins and outs of divorce and child-rearing, to important conversations with friends, her everyday reflections served as a creative outlet.